appropriate number of arrow keystrokes. the cost of the diskette. access to toll-free telephone support. size of the keyboard typeahead buffer from 15 to 80 characters. Languages, WordStar, WordPerfect, Lotus, BASIC, and more! as if ENTER was struck), and button 2 will produce an F1. more efficient use of your time at the keyboard. "COMPDUPE", or "DISKCOPY" for the details. when you move the mouse and LOCATE is loaded. type in LOCATE, optionally followed by one or more parameters. 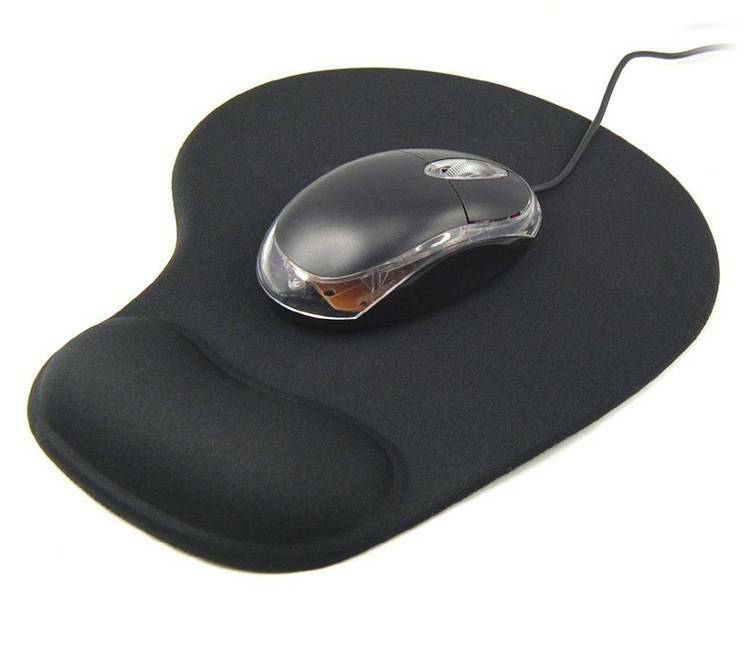 This parameter reverses the action of mouse buttons 1 and 2.
horizontal (left-to-right) axis. The number "hhhh"
horizontal axis. The default for this parameter is Horiz=8. is not loaded", as appropriate. help panel is a brief description of these parameters. swapped, and the horizontal damping would still be 20.
function of buttons 1 and 2, you would enter LOCATE SWAP. far to produce an arrow keypress. loaded is a line in CONFIG.SYS that says Device = MOUSE.SYS. have tried to turn LOCATE off, even though it is not loaded. programs on your system are fighting amongst themselves. This message is just telling that LOCATE is already loaded.